So I got this wonderful guy from Gary a while back and thought I would post some pics. One of the best looking males I have and Gary produces great animals. Thanks again Gary. Wow! 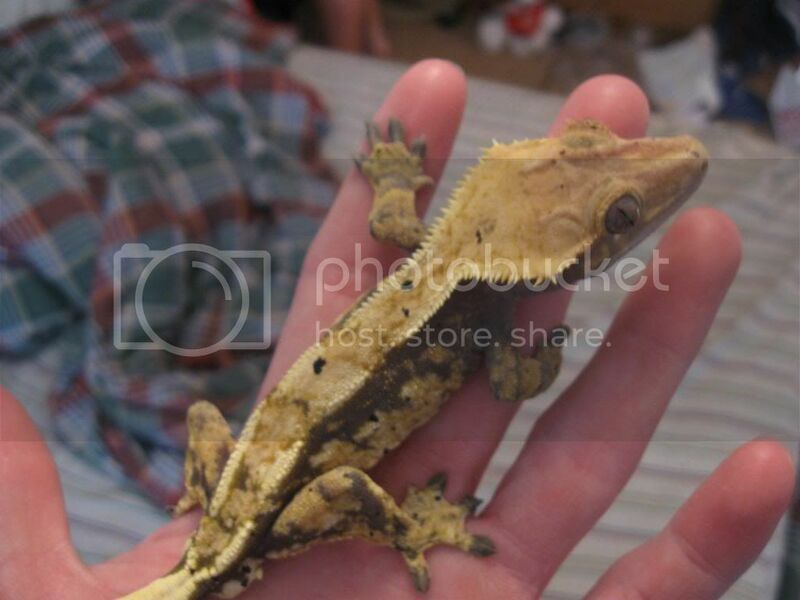 What an amazing gecko! Blaze is great! I love those crests and the striping going all the way down is so big and thick! NICE! 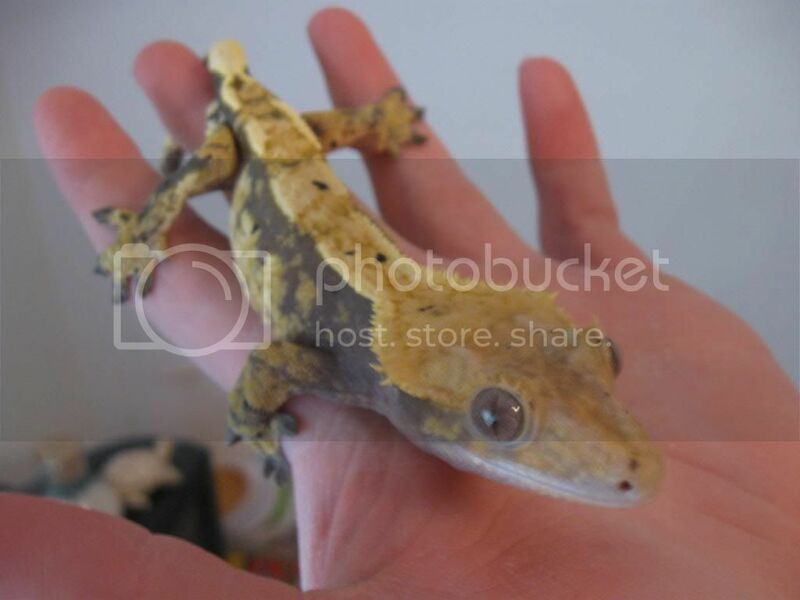 It's been great to see 3 different updates on sold geckos today. So nice to see that they've all settled in to their new homes. If that male was a full pinstripe, he never would have left. 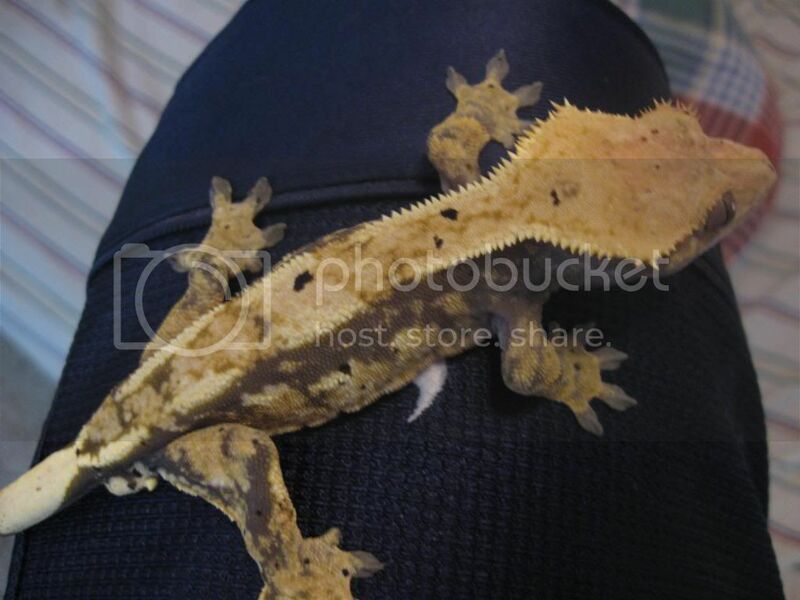 He had the thickest pinstripe scales (double rows in closeups) of any of my 2007's... just had a few gaps in there. That's one of the most interesting color patterns I've ever seen!